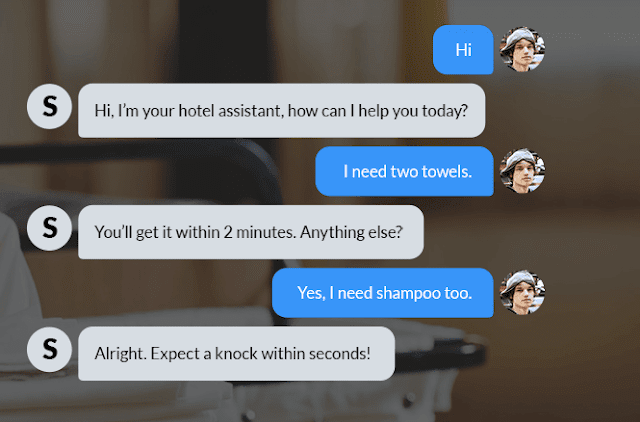 Chatbot's 7 Real Use Cases that Hotels Can't Ignore! Often hospitality industry has been slow in adapting Technology at fullest & leveraging it to increase ROI. A perfect example is Digital Marketing if hotels would have accepted the change and started their own marketing at initial days they could have saved 20- 30% of their revenue that they are sharing in the current scenario. There is no denying that there are few brands who are open to adopting technology + marketing as their main core of expansion is this only. But scaling & usage of it in different geographies can be a problem for them. And somehow explaining new tech and usage as per the personas of Guest data again other game to handle. Gartner predicts that by 2020, 30% of web browsing sessions will be done without a screen – one of the reasons to suspect that the hotel booking engine as we know it will eventually go away or at least no longer be the main focus. In 2017, 35.6 million Americans will use a voice-activated assistant device at least once a month. That’s a jump of 128.9% over last year (eMarketer). Do you need more reasons to get Chatbot for your hotels? Then I would suggest for you it’s better to wait and watch to get industry evolve with this new tech and get them enjoy more business. So to help hoteliers to understand we have compiled 5 top uses cases from some of the brilliant minds in the hospitality industry. Use Case 1: Chatbot will increase and improve the communication with guests and guest engagement before, during and after their stay. 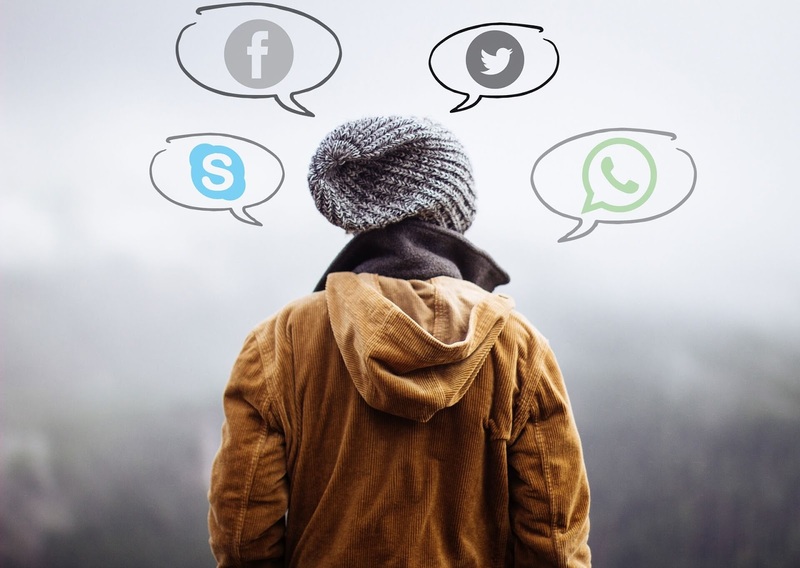 Indeed, as an instant messaging app, chatbots can represent a new reservation channel, which will allow clients to easily find and book their stay via a chat interface. Use Case 2: Chatbots will help hotels to build a proper and accurate guest profiling, allowing them to provide personalized offers to their guests, which will increase guest loyalty and boost the hotel RevPAR. Use Case 3: Since chatbots are a 24/7 service, it will reduce front office workload, giving guests instant and helpful answers in any moment of their stay. Use Case 4: Personalization options are endless, with Chatbots hotel can deliver tailor made offers or options instantly and directly to the guest via chat at any point before, during or after their stay. Use Case 5: Customer reviews post stay or getting guest feedback is going to be less of hassle via a chatbot compared to traditional email marketing, which is often ignored. To be able to respond with one-click to a question will undoubtedly improve the customer engagement response rate. Use Case 6: Guest can book the best deal at the hotel. So now ensuring the best deal online / Book Direct can be major connection Hotels can create with Guests. Use Case 7: Hotel bot can also get in sync with Guest calendar and whenever client adds a travel or location of travel then Bot can suggest a hotel with best deals available. Use Case 8: Cultural trends of Guests. As of now marketers and hotels are looking at booking journey with standardized channels and steps. With chatbot analytics & conversational flow of guests, all preferences and behavior can be tracked and hotels can take informed decisions on customizing offers & Best Rate for the particular segment of Guests. OTAs, International Hotel chains are already in this race now. As per Leonardo - An international hotel marketing agency has clearly stated emerging trends of Chatbots for brands, Independent hotels and how to implement instant messaging for your Guests. check it out. 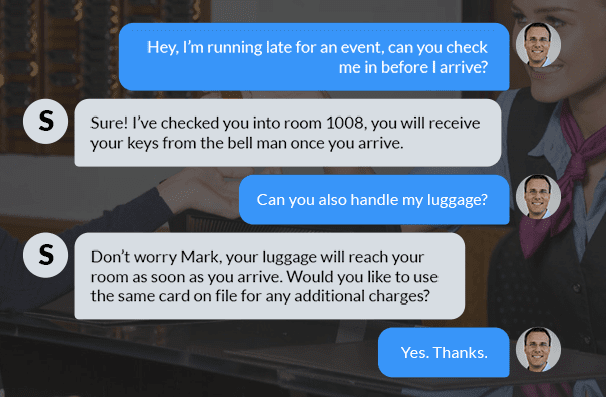 Expedia launched a chatbot that helps travel shoppers book hotels. Travel shoppers can start a conversation by simply typing “hi.” Throughout the conversation, Expedia’s bot will ask for basic information like the desired city, date of arrival, number of guests and length of stay. Especially in developing countries, All Independent hoteliers, hotel management & Franchise Brands must have technology budget and new initiatives mindset. Guest hotel wants are same who is the consumer of brands like Airbnb, Ola, Uber & Zomato, and everyone is looking to ease out the decision making process and best service. No doubt that hotels need to push their online presence more strongly and aggressively so that Guest can get aware of the fact that their favorite hotel is available to chat with them at all stages- pre- checkin and post checkout. Let's connect on twitter/reachmesoon to discuss more on chatbots and it's use cases + impact in hotel industry.